Enjoy a Maintenance Free, Healthy Outdoor Lifestyle! 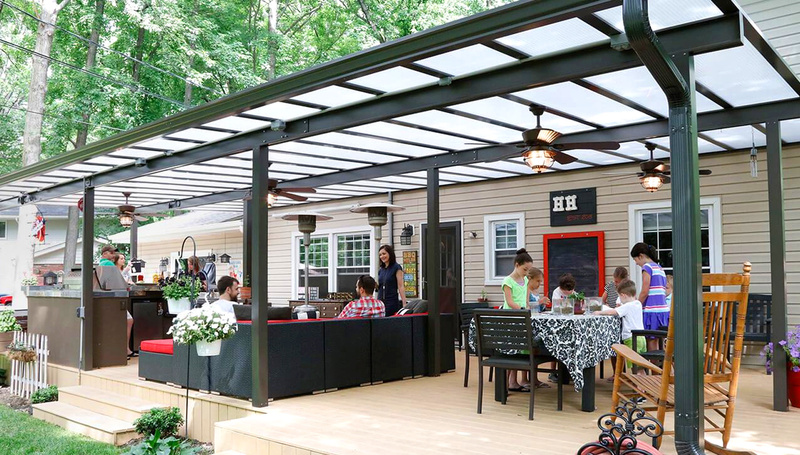 Bright Covers™ transform any outdoor space into a stress-free, relaxing getaway; a place where friends, family and loved ones gather to enjoy each other, rain or shine. Revitalize your outdoor living space. Call (855) 412-7444 today to schedule a free design consultation. 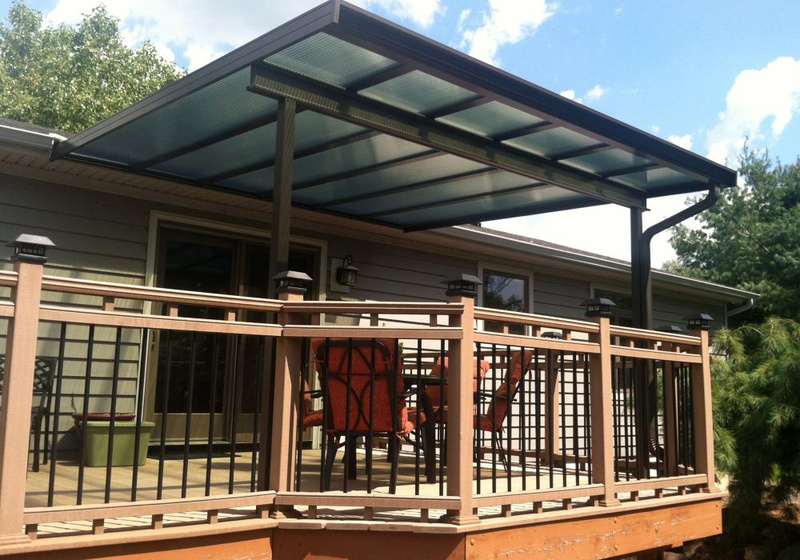 The complete range of Bright Covers™ outdoor structures protect you from the elements while still allowing natural light to enter. 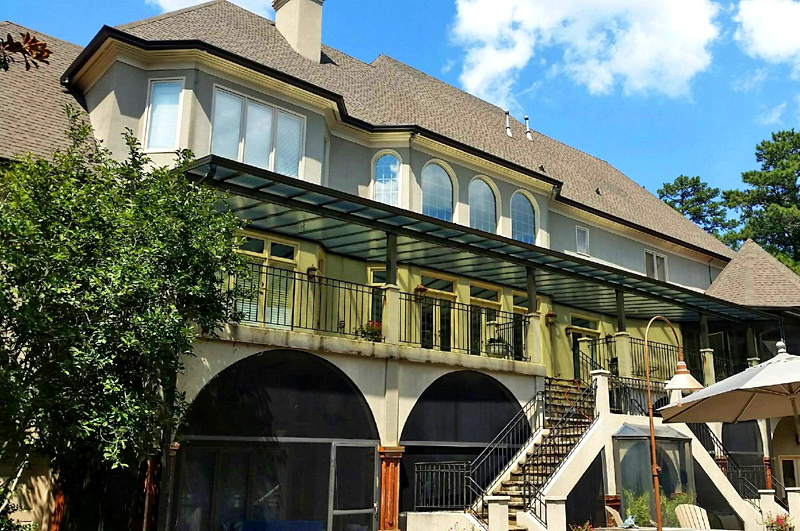 The virtually unbreakable roof panels let in light, reduce the sun’s intense heat and block harmful UV rays to create a functional, maintenance-free living space. Protect yourself without sacrificing natural sunlight. Designed and built to your specifications. 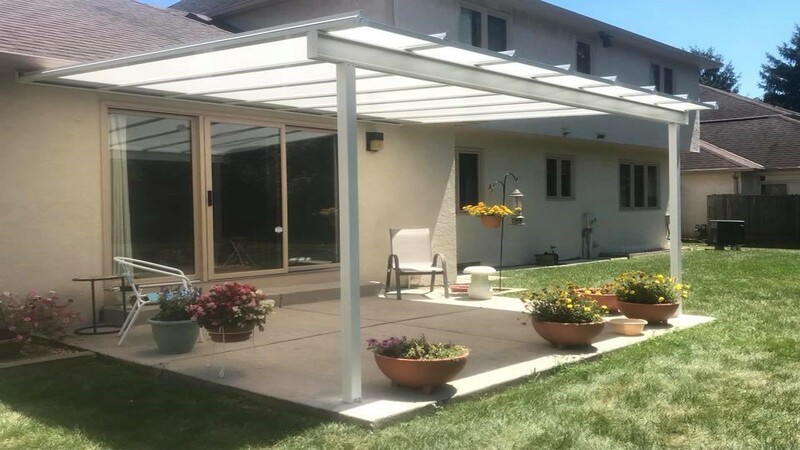 BrightCovers™ Patio Covers, Awnings and Commercial Canopies add a practical, functional touch to any outdoor living space. The translucent panels allow natural light to transmit through the roof, illuminating the areas below and adjacent living spaces. Unlike other roof systems, our panels let in safe filtered light, block harmful UV rays, reduce heat and solar transmission! 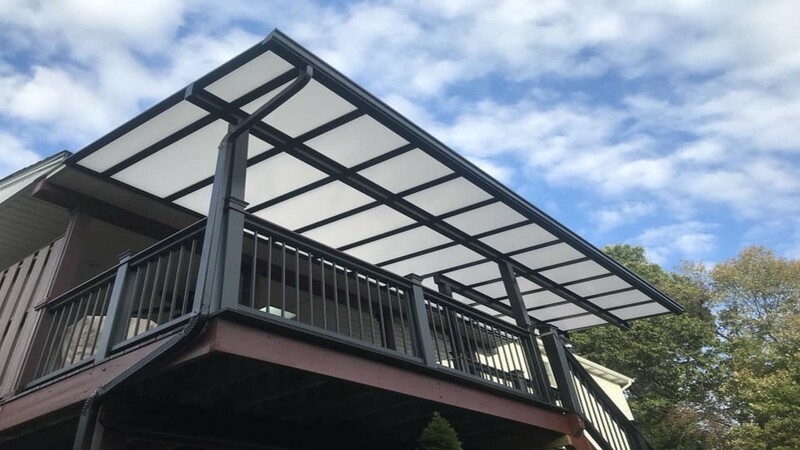 The structural aluminum frame not only keeps you safe from the elements, but is engineered to withstand wind, rain, hail and snow. 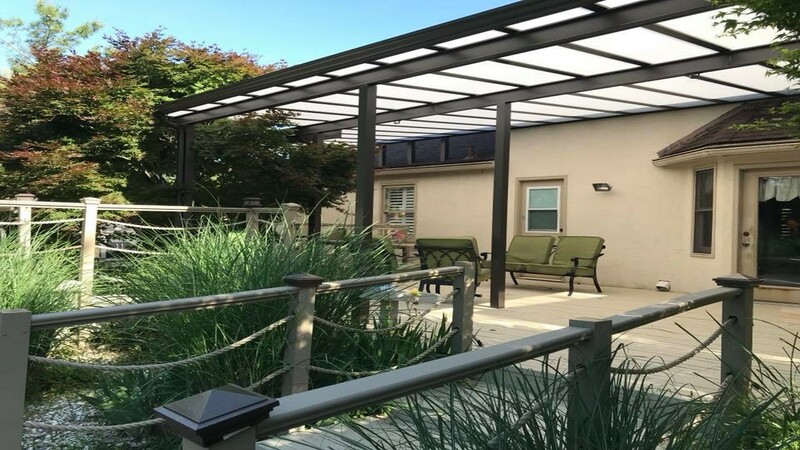 The Lexan® roof panels have a UV protective coating and cooling properties, and combined with the powder-coated aluminum frame create a maintenance-free, translucent outdoor structure. Turn your outdoor space into a comfortable area to grill, entertain, relax and enjoy – no matter what the weather is like. 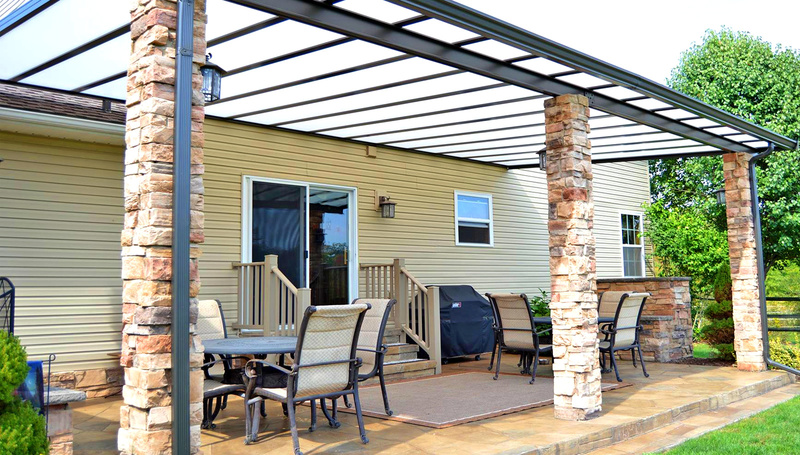 Our commercial and industrial sun canopies, awnings, and shade products are the perfect addition to any outdoor project.